Cover artwork for the sick deathmetallers Braincasket, from the Netherlands. 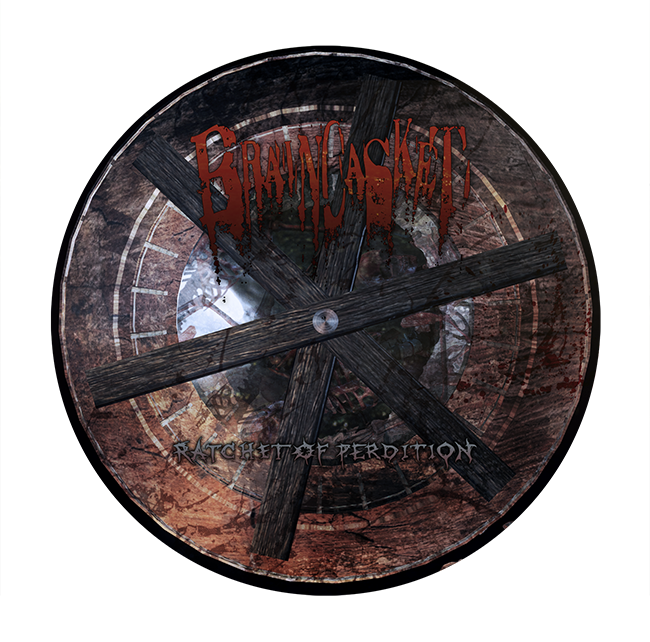 ‘Ratchet of Perdition’ will be the title of their debut album. 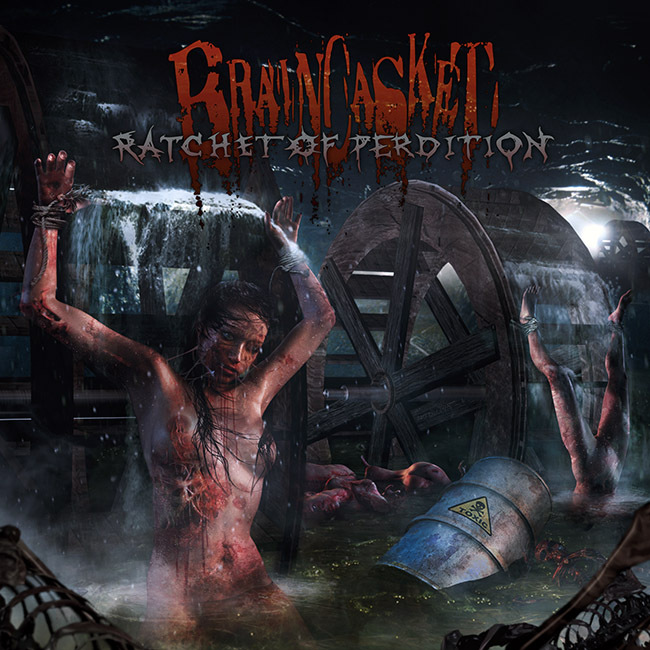 Tags: braincasket, death, death metal, gore, netherlands, rachet of perdition, torture, toxic, waste.